Robert is different. He has Asperger’s Syndrome. He experiences the world differently to 99% of the population. Follow his entertaining and highly empathetic story as he struggles to realise and accept who he really is, try to understand other people—which he cannot—and find a girlfriend. Especially find a girlfriend—he’s decided it’s his special project for the year. Accompanied on this transformative journey by his quirky flatmates, Chloe (who also has Asperger’s, amongst other things), Stef (who hasn’t, but doesn’t mind) and their oddly-named kitten, Robert endures a myriad of awkward moments in his quest to meet a nice, normal girl…and not even a major earthquake will stop him. This absorbing and humorous story is starkly told from Robert’s point of view, through the kaleidoscope of autistic experience. 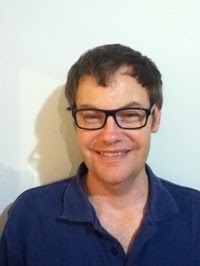 Kevin Berry is an indie author. His particular niche is writing Aspie New Adult contemporary novels set in an earthquake zone. 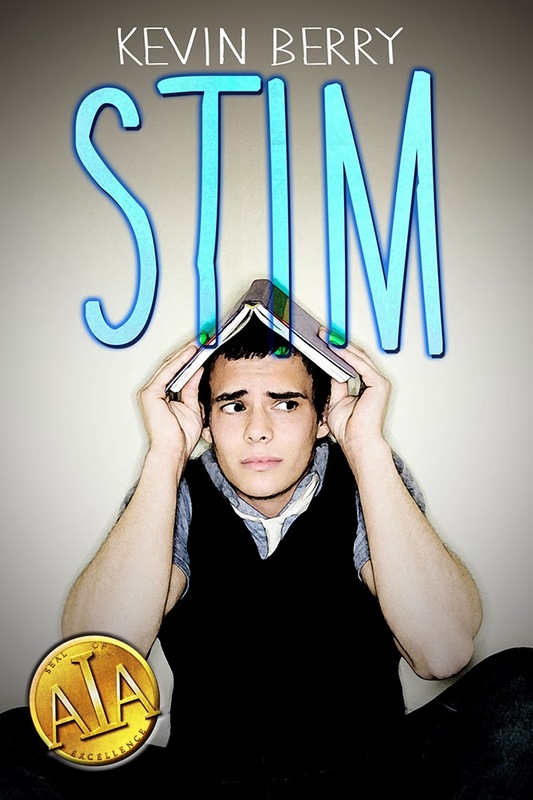 The first of these is STIM, published in October 2013. His first novels, co-written with Diane Berry, are Dragons Away!, Growing Disenchantments and Fountain of Forever (humorous fantasy). These are available as paperbacks and ebooks at Amazon and elsewhere. There is a well-known equation, known as the Drake Equation, that is used to estimate the number of detectable, sentient, communicative races in the galaxy (besides us, if we consider ourselves as one of them). It works (or does not work, according to its critics) by guessing the value of a lot of variables, such as the fraction of stars which have planets, and the fraction of planets which develop intelligent life, amongst other things, and multiplying them all together. Depending on the values chosen, the equation produces a number between zero (we are alone in our galaxy) to billions (we have lots of intelligent neighbours in the galaxy). fg = the fraction of the above women who will get along with me and tolerate my Aspie ways… Hmm, hard to estimate… I will be generous and guess 20% (most women are likely to consider me too weird to go out with, as Chloe told me). That is it. I have calculated there is one unattached, intelligent woman of about my age in Christchurch who I will find physically attractive and who will find me physically attractive, and enjoy hanging out with. One. Thanks for posting this, Jasmyn. Have a great weekend.